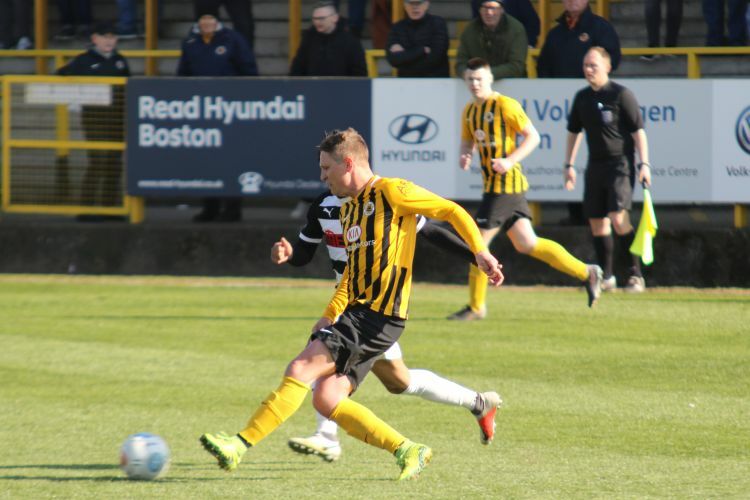 Latest news: Gavin Allott (thigh), Ryan Cresswell (neck), Nicky Walker (knee) all out injured while Tom Clare and Jordan Slew ill. Boston bookings: None. 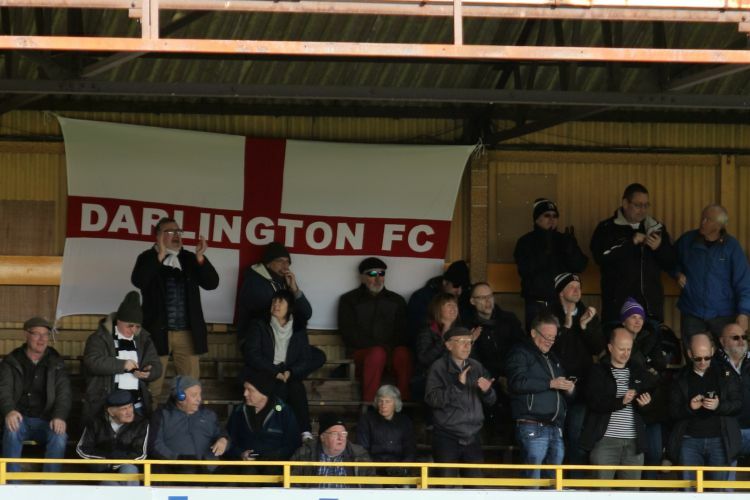 Attendance: 1035. 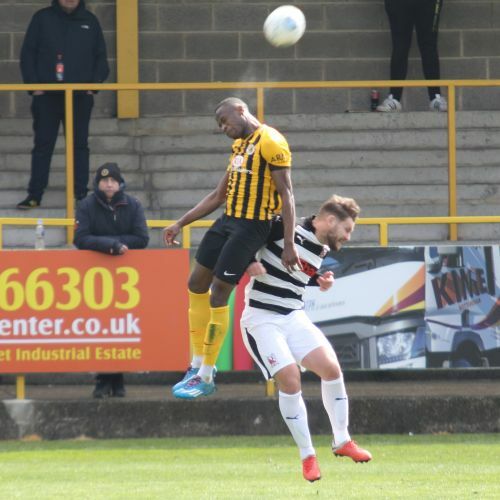 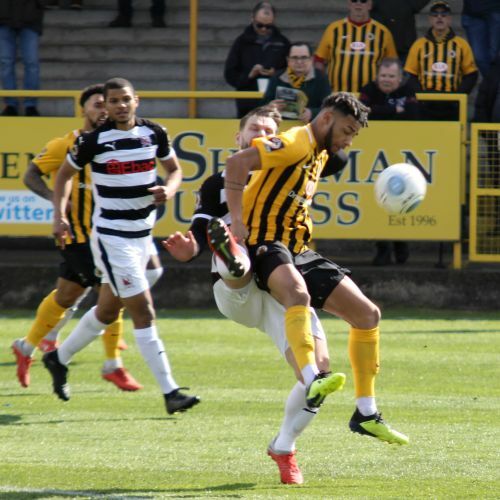 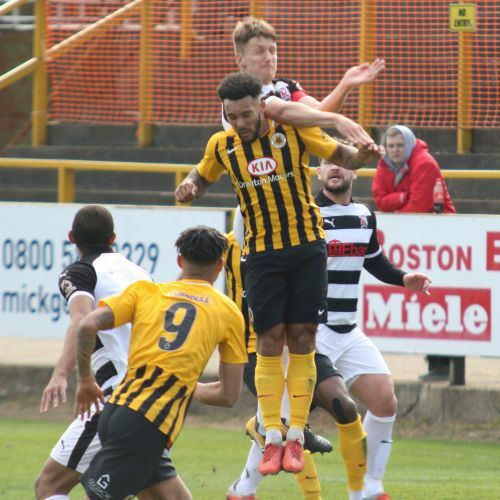 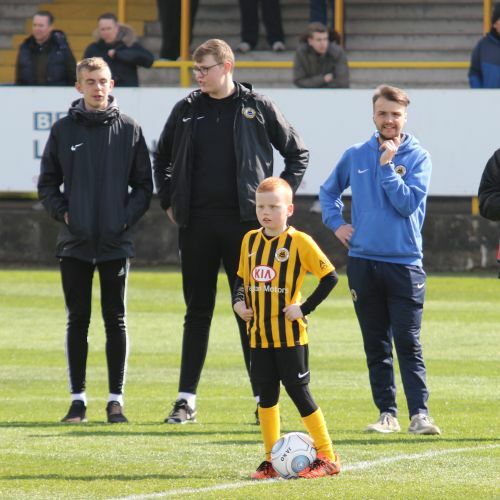 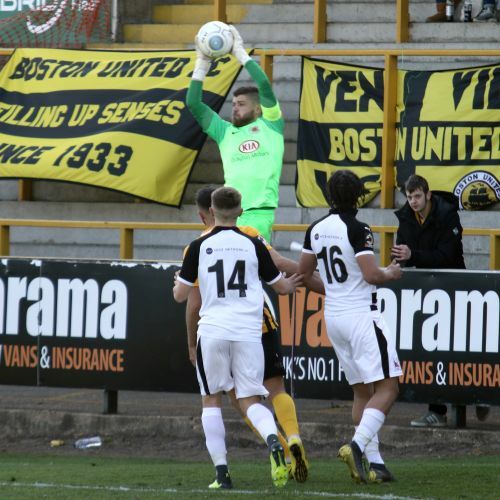 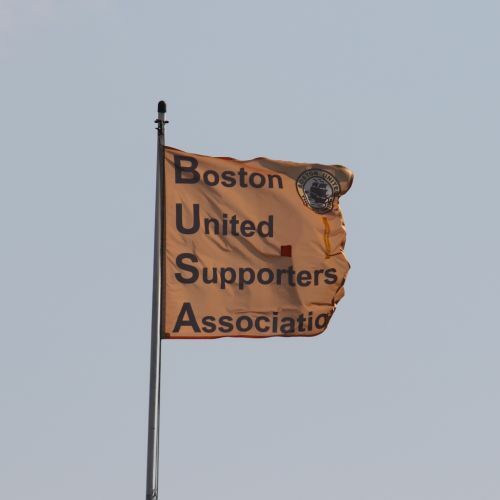 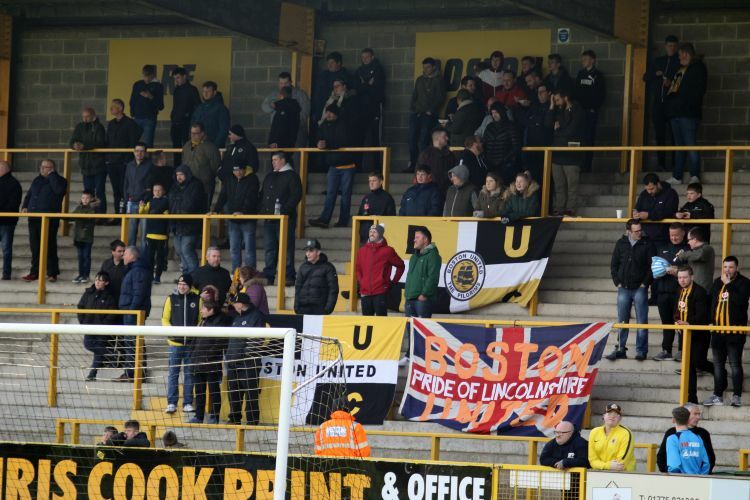 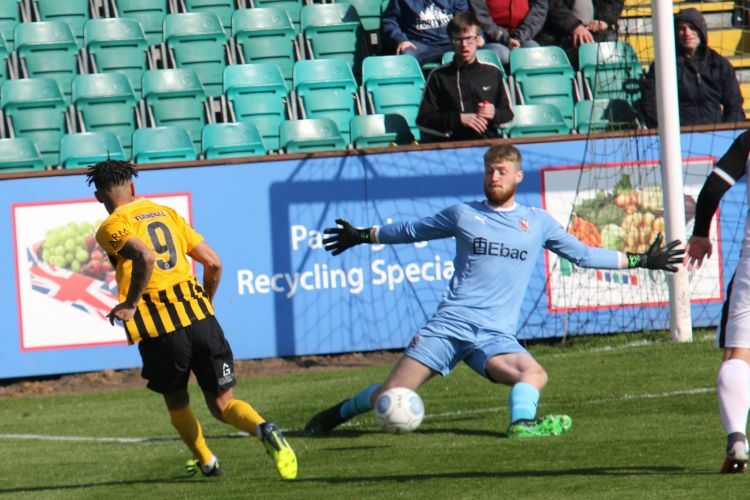 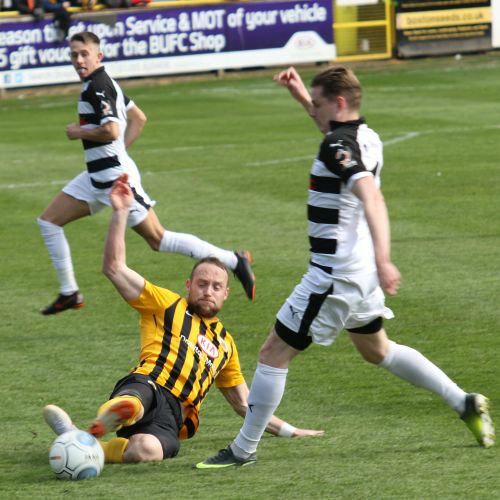 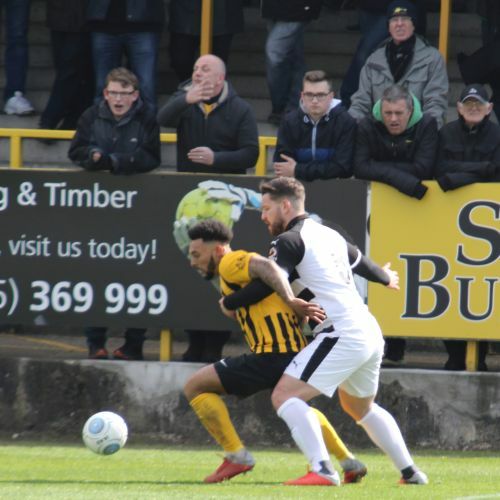 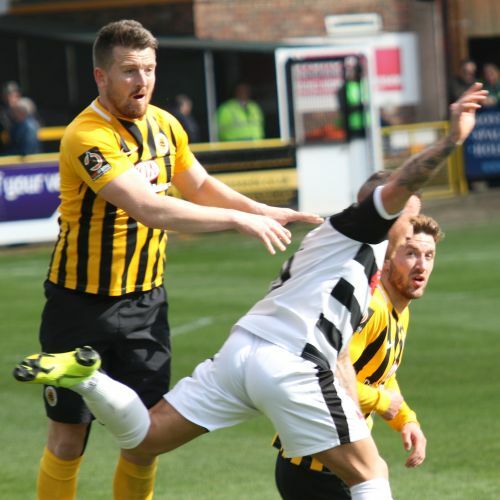 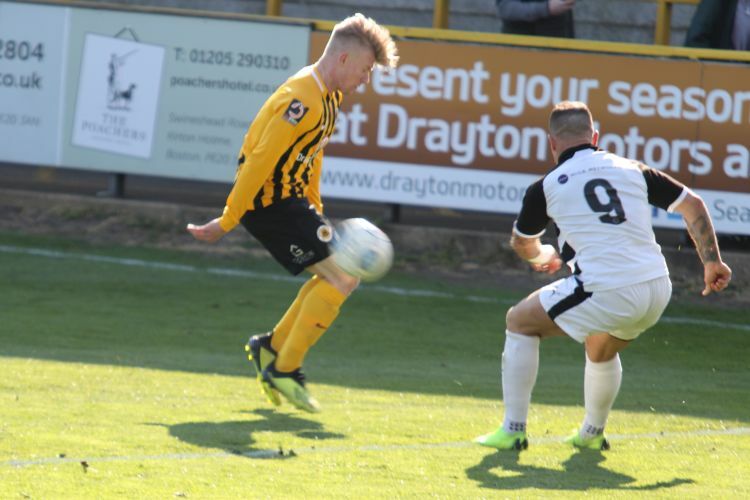 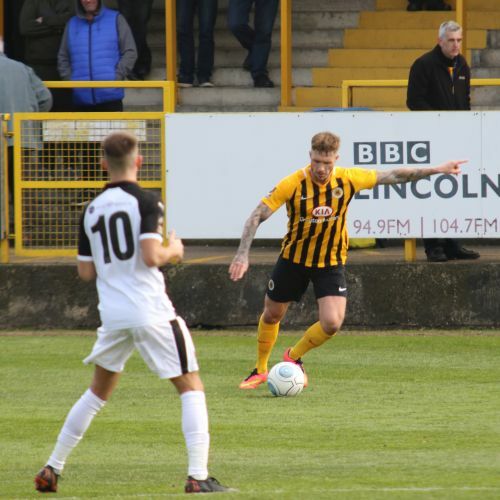 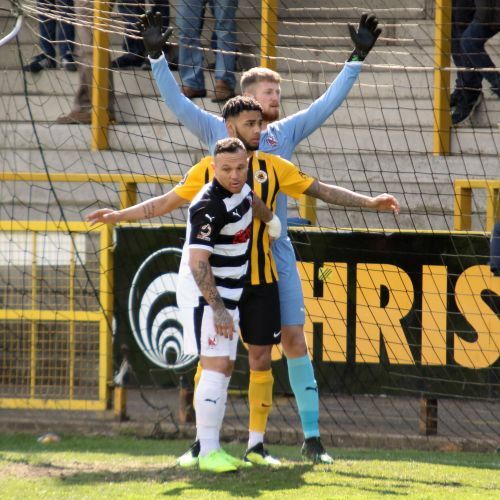 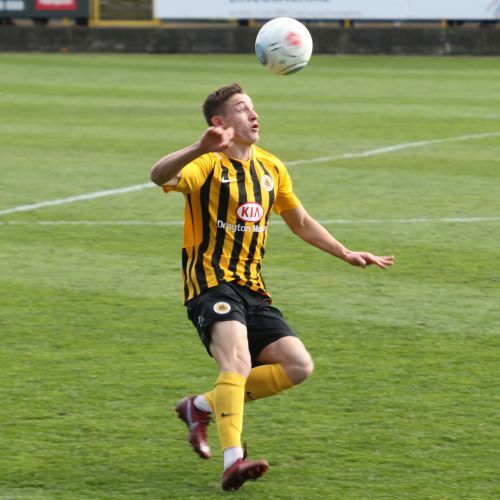 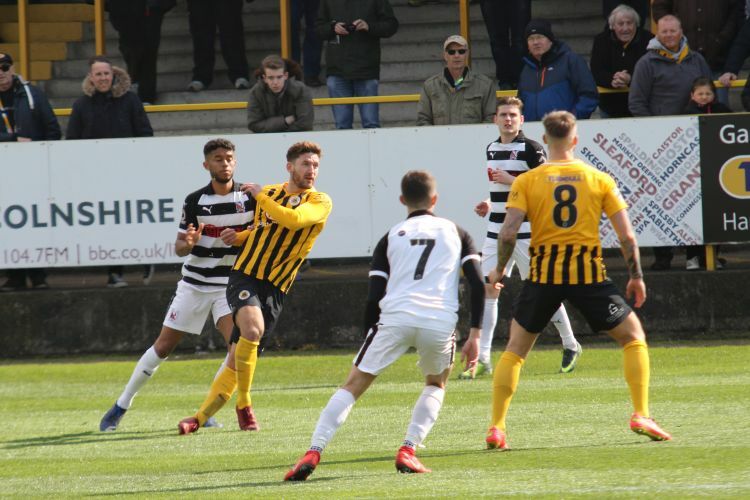 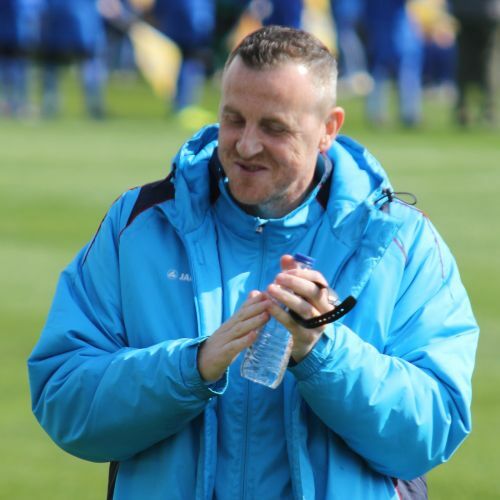 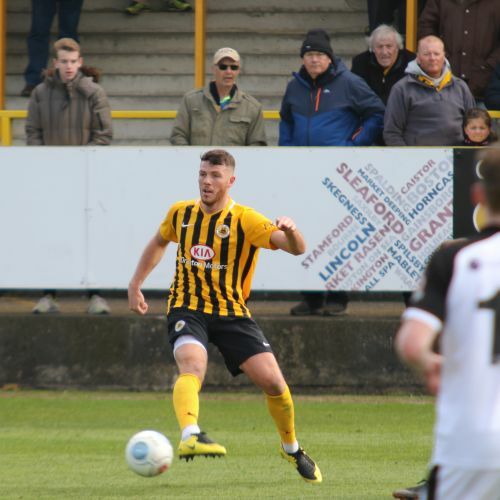 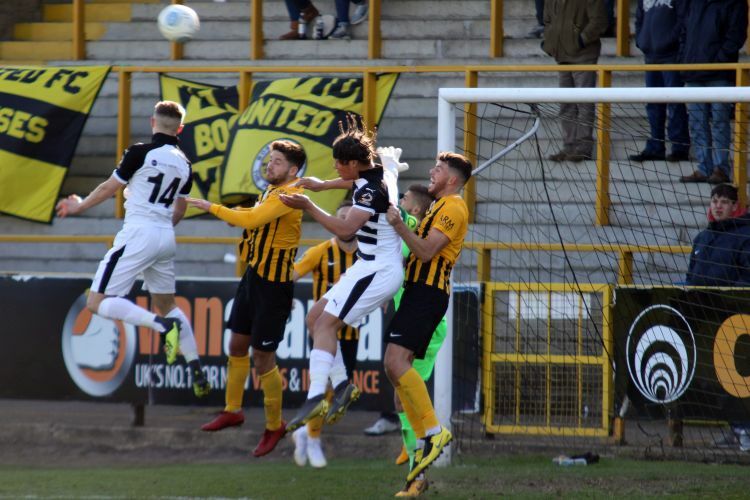 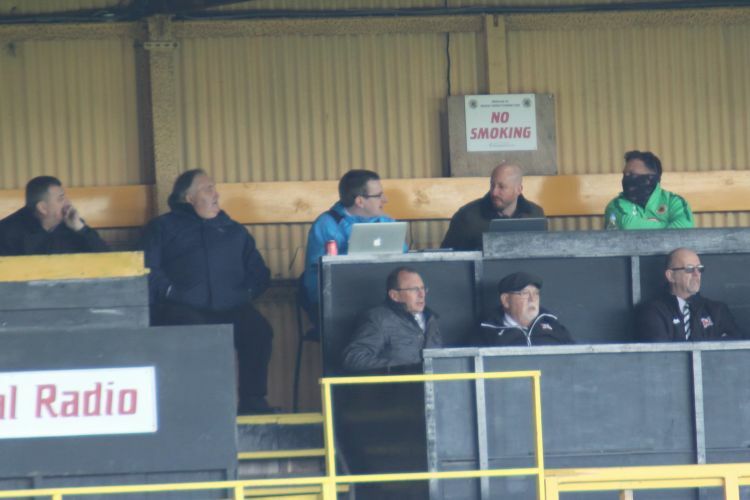 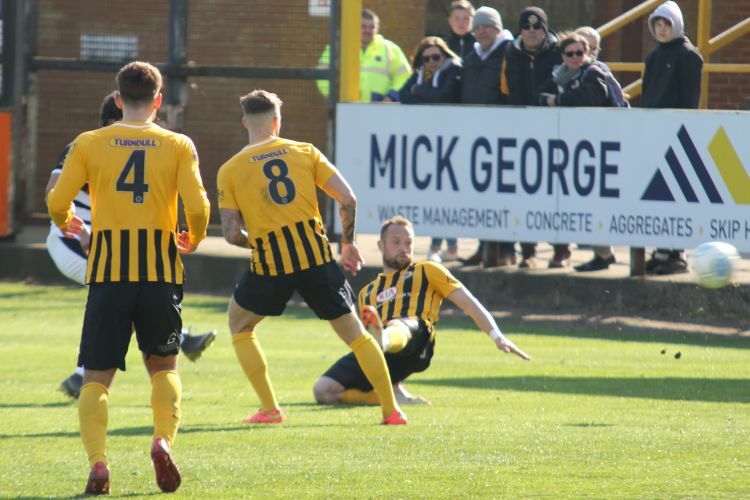 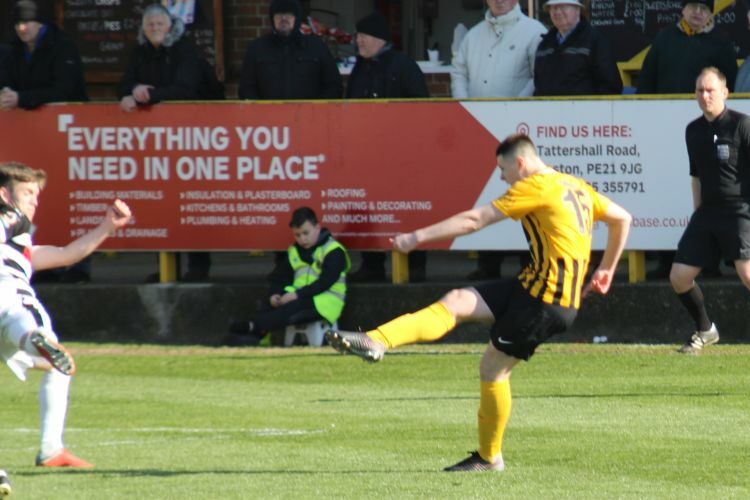 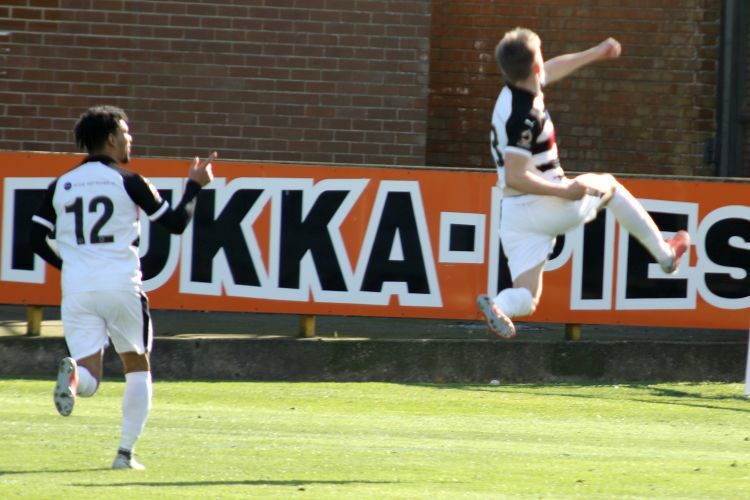 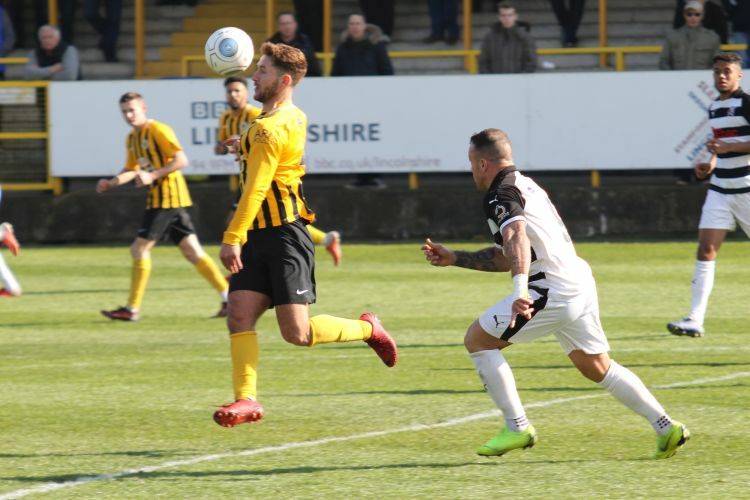 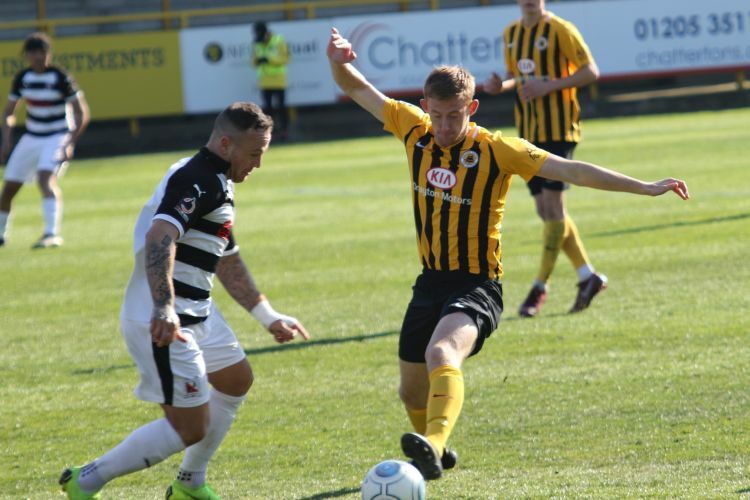 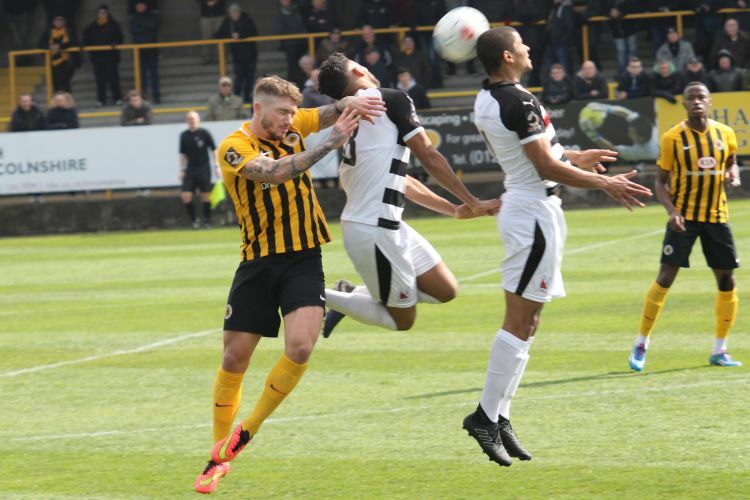 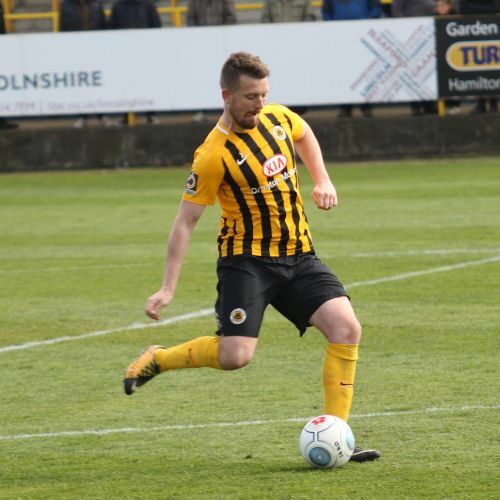 Boston United: George Willis, Ben Davies (Ashley Jackson 82), George Smith, Andi Thanoj, Ben Middleton, Ryan Qualter, Max Wright, Brad Abbott (Cameron Hawkes 78), Andre Johnson (Nicky Wroe 68), Jay Rollins, Jonathan Wafula. 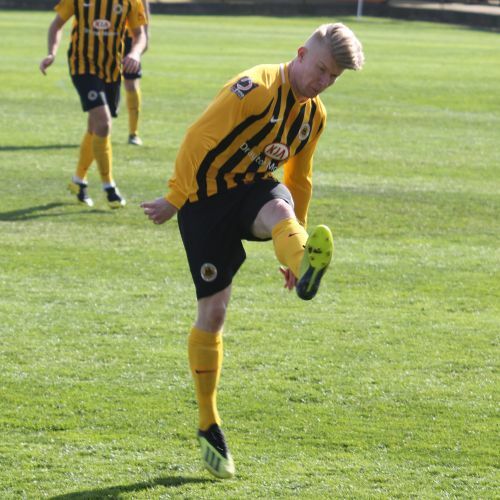 Sub not used: Dylan Parkin.